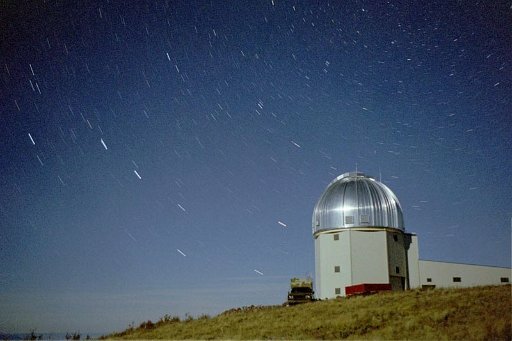 Tech is situated close to the Magdalena Mountain Range, which provides both a unique meteorological situation for studying thunderstorms, and a clear dark site for astronomical telescopes. In order to take advantage of this, Congress has established 33,000 acres of the Cibola National Forest as the Langmuir Research Site. New Mexico Tech operates the Langmuir Laboratory for Atmospheric Physics at an altitude of 10,000 feet in the research site. During the summer, isolated thunderstorms form directly over the site, and usually remain there during their entire life cycle. 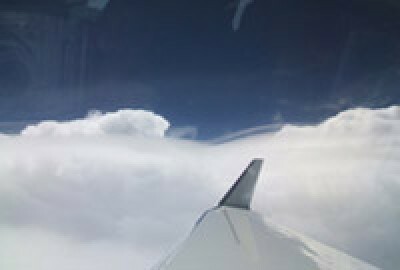 Thus, it is possible to study thunderstorms with instruments at a fixed location, which is much easier than using mobile instruments to study moving storms. 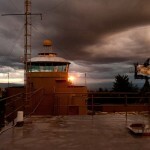 Scientists from New Mexico Tech and from many institutions in the US and abroad study these thunderstorms using balloons, rockets, Doppler radar, aircraft, lighting instruments and ground-based electric field mills. 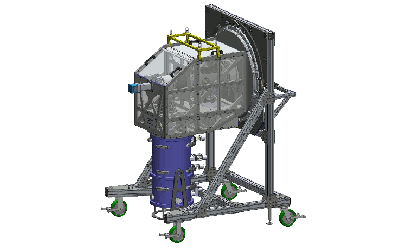 The MRO is primarily intended for astronomical research and is composed of two facilities, a single 2.4-Meter telescope and an array of optical/infrared telescopes called an Interferometer. It is located adjacent to South Baldy Ridge in the Magdalena mountains, some 30 miles west of the New Mexico Tech campus. 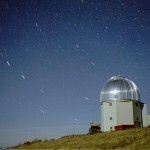 At an elevation of 10,600 ft. above sea level, it is among the highest observatories in the mainland US. The MRO is partnered with NMT together with Cambridge University. The interferometer is able to resolve angles smaller than a thousandth of an arcsecond, comparable to the VLBA. MRO studies a range of astrophysical questions which need very high angular resolution in the optical and near-infrared wavebands, including young stellar objects, stellar mass loss and active galactic nuclei. The NRAO has its Array Operations Center on the New Mexico Tech campus. 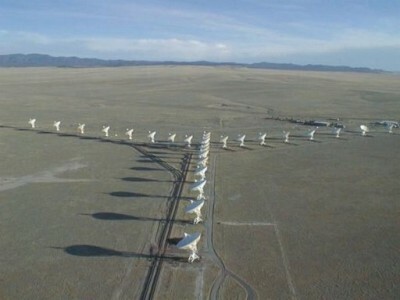 NRAO operates both the Very Large Array (VLA) and the Very Long Baseline Array (VLBA). The VLA, located on the Plains of St. Augustine (about 50 miles from campus), is one of the world’s premier radio observatories. 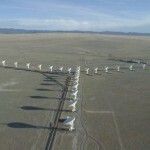 The VLA consists of 27 antennas arranged in a pattern measuring 22 miles across. The VLBA consists of ten automated radio antennas across the United States, from Hawaii to the Virgin Islands; the data from the VLBA are correlated in Socorro. These instruments are used by astronomers from around the world, many of whom visit Socorro to analyze their data. The VLA is used for general radio astronomy, being well suited to observations of such objects as galactic nebulae, the galactic center, stellar jets, normal galaxies, radio galaxies and quasars. The VLBA can resolve angles smaller than a thousandth of a second of arc. Such fine resolution is used for radio observation of very small structures in stars, galaxies and quasars, and is also used by geophysicists to measure continental drift. EMRTC is a major research and training division of New Mexico Tech, is internationally recognized and has over 60 years experience in explosives research and testing. EMRTC specializes in the research, development, testing, and analysis of energetic materials for both corporate and government clients. As one of several research divisions of New Mexico Tech, EMRTC has access to university faculty with experience in a wide variety of scientific and technical disciplines. 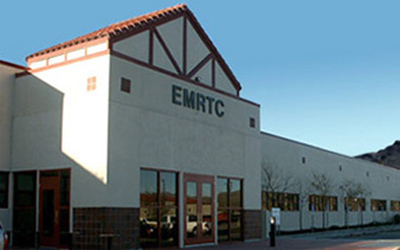 EMRTC’s 40-square-mile field laboratory is located in the mountains adjacent to the New Mexico Tech campus in Socorro, New Mexico. 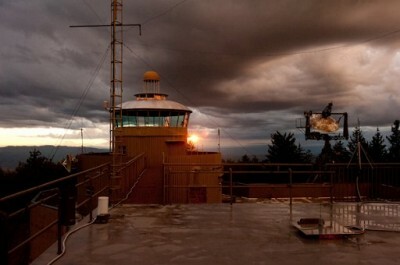 The field laboratory contains more than 30 test sites, gun ranges, other research facilities and storage areas, allowing for a complete spectrum of research and testing activities. EMRTC has the ability to conduct tests involving over 20,000 pounds of explosives. 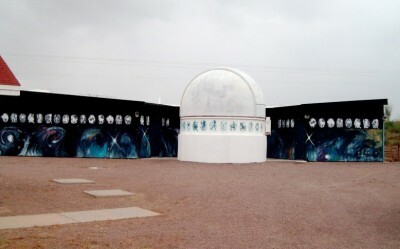 The Etscorn Observatory, dedicated 25 April 1993, is located directly on the New Mexico Tech campus. The observatory is surrounded by earth berms and is strategically located to avoid as much light pollution as possible from campus and town. Several telescopes are available for use at the observatory, the most noteworthy ones including a 20-inch Dobsonian inside a 15-foot dome, both on loan from club member Ken Mason, and a Celestron 14 on a Paramount GT-1100 mount, on loan from the NMT Department of Physics. The building itself is operated and maintained by the NMT Astronomy Club. The Club is in a joint research agreement with the Physics Department.